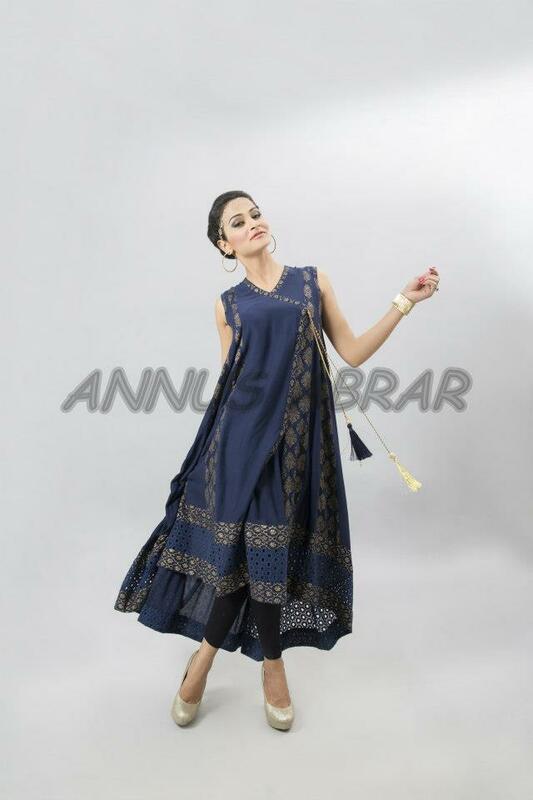 Annus Abrar recently take step in Pakistan fashion industry.Recently Annus Abrar Lunched her Spring Summer Party Wear Kurta Pajama Collection For Girls .Her Collection is include Frock, Kurta ,Long Shirt, A-line shirts with tights and pajama. 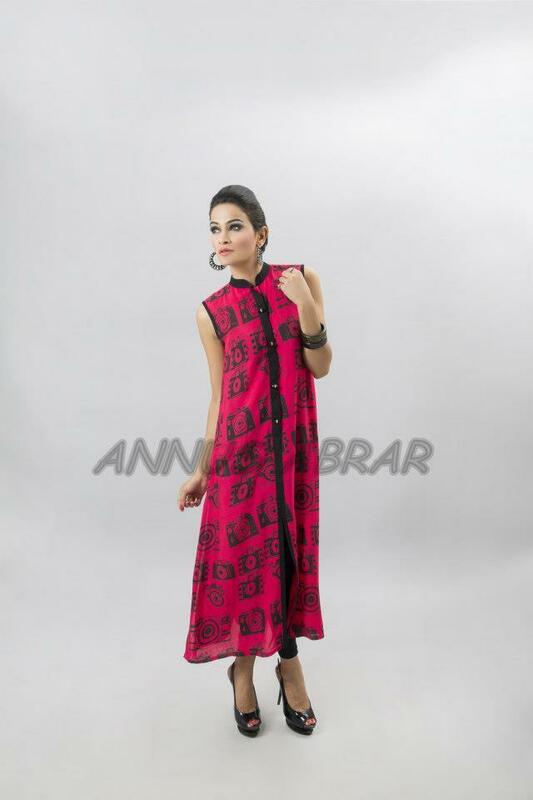 Annus Abrar Spring Summer Party Wear Kurta Pajama are also for causal wear.All dresses are gracious and embellished with paint and embroidery. 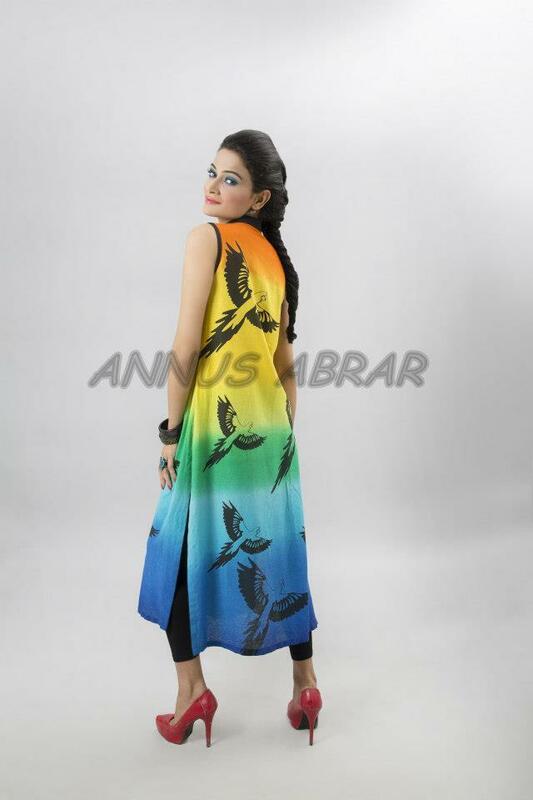 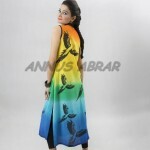 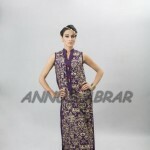 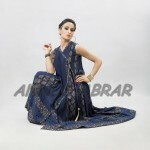 Angarkha style are more prominent in her dressed.Annus Abrar Spring Summer Party Wear Kurta Pajama Collection For Girls are according to the trend and girls fist choice.Annus Abrar soon will start her exhibition.Annus Abrar Spring Summer Party Wear Kurta Pajama Collection For Girls are attached below.